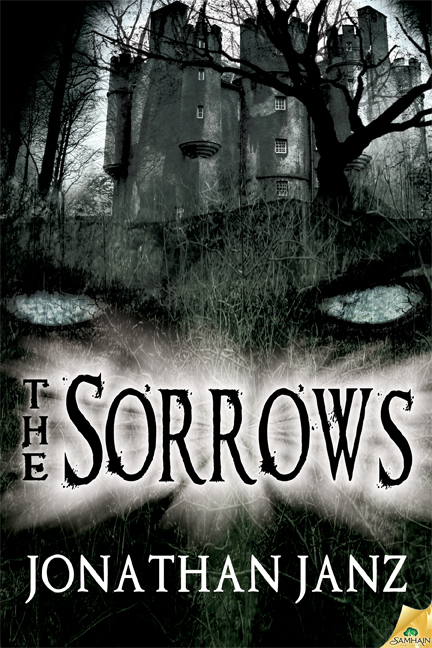 Purchase your copy of THE SORROWS right here! 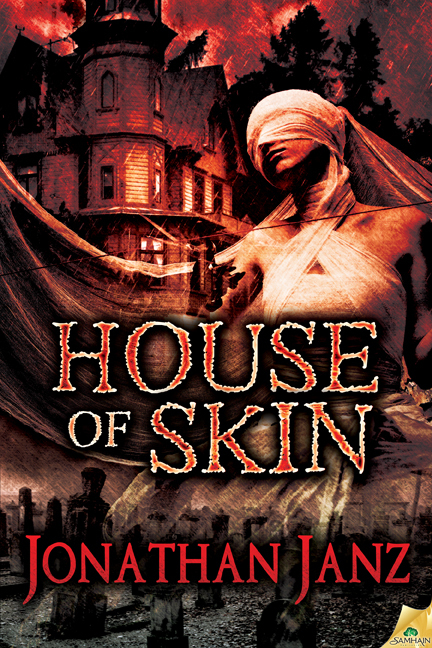 Purchase your copy of HOUSE OF SKIN right here! You might, however, be sleepless.